machinery, aircraft, electronics, and any other non-natural loud noise. It may be time for us to learn to embrace quiet.. 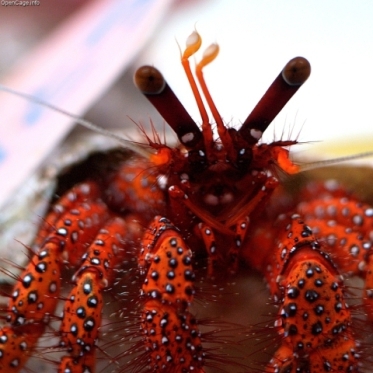 The excessive sound that we produce seems to be affecting wildlife on many levels, including the way they Hermit crabs distracted by boat noise are slow to react to predtors.communicate, mate and hunt. We have known for years that noise pollution is harmful to humans, but we are disrupting the neighbors as well. According to the Nature Sounds Society, there are four major ways in which noise is adversely affecting animals: hearing loss, the inability to hear important cues in the environment, physiological changes such as increases in heart and respiration rates, and behavioral changes. According to the BBC, the U.S. National Parks service is conducting research through the Natural Sounds Program. 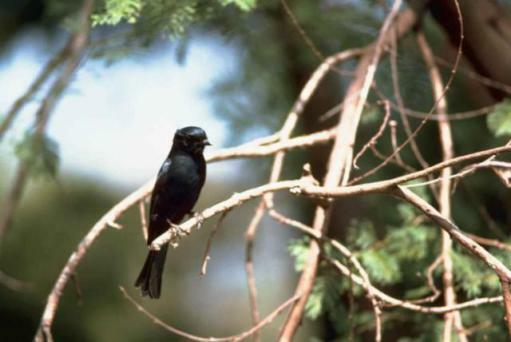 This study is finding that in more than half of the 55 sites in 14 National Parks that were studied Blackbirds are adding human-based noises to their song repertoiresshowed audible noise during at least one quarter of the day. At 12 of those sites it was more than half of the time. In a unique turn of events, our noisy lifestyle's effect on wildlife is coming back to bite us. Conservation Magazine noted that blackbirds are starting to annoy us by incorporating human sounds into their repertoire of sound. For awhile a male European blackbird was waking up the entire neighborhood at 5 a.m. with his new repertoire of songs -- that of an ambulance siren, car alarms, and cell phone ring tones. Real Estate Prices On The Rise Again: Just Ask The Dogs!